An LED luminaire crafted by lighting experts, the ColorSource Linear 1 is contained in a strip light, or batten, form factor and uses the same proportionate recipes of red, green, blue, and lime LEDs as the ColorSource PAR. This creates a color range and richness only possible from ETC LED luminaires. The Linear fixture was designed to allow multiple fixtures to be mounted end to end with no visible break in light. The ColorSource Linear lives up to ETC's high standards for quality. 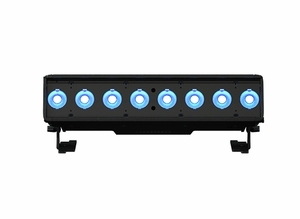 Available in original or Deep Blue arrays and in both half meter and 1 meter lengths. 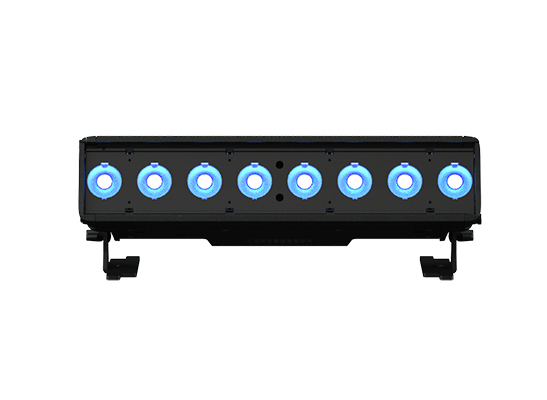 ColorSource Linear luminaires ship with trunnions, and a 1.5m powerCON power-input cable with a connector of choice.